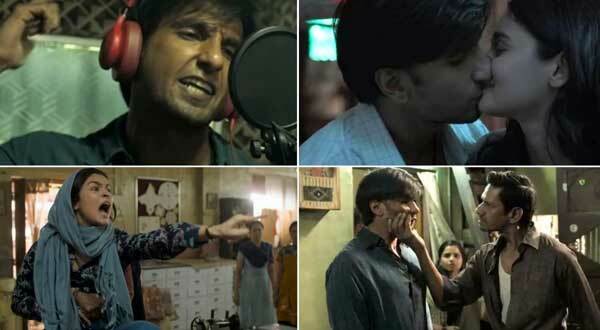 Gully Boy Box Office Prediction: Bollywood new release Gully Boy is a collaboration of talents like Zoya Akhtar, Reema Kagti, Ranveer Singh, Alia Bhatt, and others. The film is based on the life of rappers Divine and Naezy. 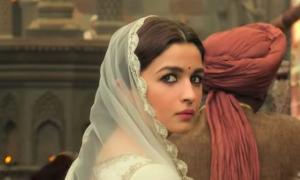 Ranveer Singh just nailed the role of Divine, Alia Bhatt, as his love interest wins hearts. After the premiere of this film, social media is flowing with positive reviews of critics and celebrities. And now crazy fans are sharing selfie from their first day first show. After blockbusters like Padmaavat and Simmba, Ranveer Singh is unstoppable with this musical social drama. Many film experts said that only Ranveer Singh can do justify these kinds of role. Ranveer Singh, Alia Bhatt, Kalki Koechlin, Vijay Raaz, Vijay Varma, Siddhant Chaturvedi are in pivotal roles. Like Padmaavat, Ranveer Singh seems more powerful than others. 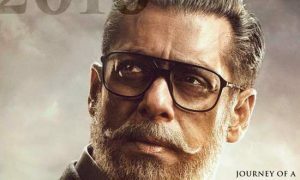 2019’s Blockbuster Uri: The Surgical Strike is still running well in its fifth week while Manikarnika, ELKDTAL, Amavas, and other releases failed to get well now. So only Uri has the potential to clash with this film while this film has completed a month at Indian Box Office. Gully Boy releases in 3350 screens across India, enough to make this big opener of 2019.